I’ve recently started using the Hourglass makeup and I am in love with it! I hate spending a lot of time doing my hair and make-up, so I want something that is time efficient and feels great! 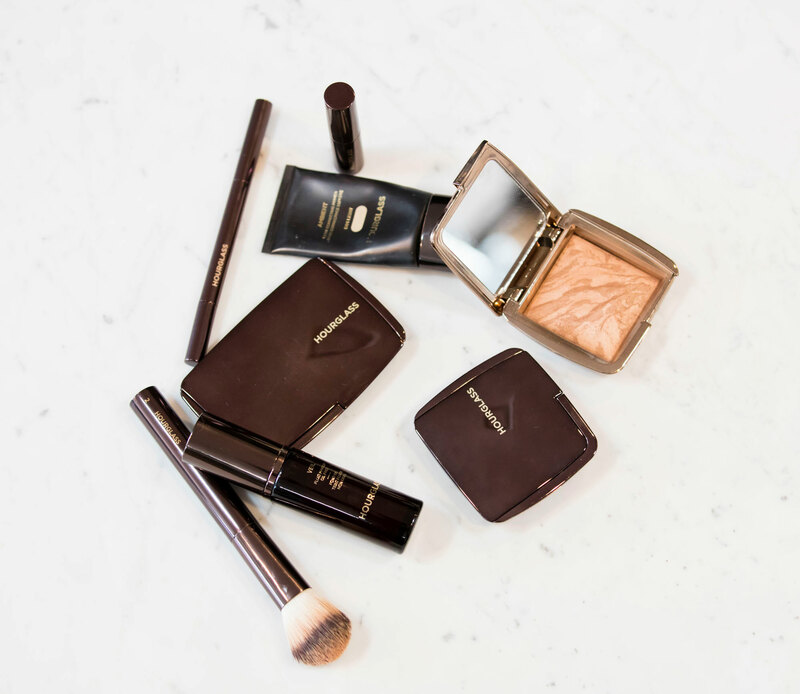 The Hourglass products have revolutionized my makeup routine, in less than 10 minutes.